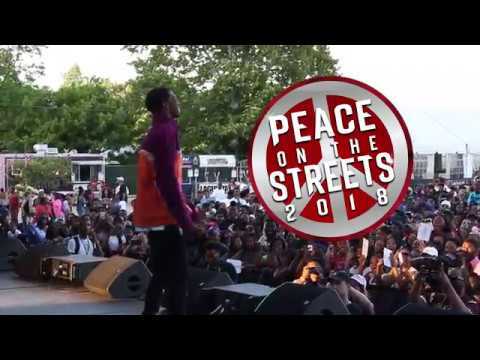 Philly, our Power 99 Peace on the Streets summer concert series was lit! Thanks to everyone who joined us to help promote peace and positivity in our Tri-State area! We brought down the house at Festival Pier in Philly AND Tubman Garrett Park in Wilmington Delaware. LGP_QUA, Christian 'King' Comb, KeKe Palmer, Bri Steves, TK Kravitz, Hood Celebrityy, Tierra Whack, Yella Beezy, YBN Nahmir, Queen Naija, DJ Diamond Kuts, and DJ RL ALL brought it to the stage. Did you come out to show your Philly pride and catch some of your favorite performers? Re-live every moment or check out everything you missed below from backstage moments and interviews to meet & greet photos, performance pics and video, and more! 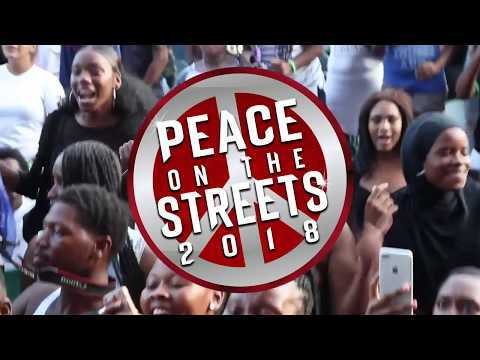 Keep it locked on Power 99 for more of your favorite artists and details on Peace on the Streets 2019! PRESENTED BY: DTLR, Villa and Council Member Vash Turner. BROUGHT TO YOU BY: Comcast Xfinity, CitiTrends, Gift Of Life Donor Program, Commonwealth Charter Academy, Forman Mills, Ever Fresh Juice, Philadelphia Fight Community Health Centers, Fresh Empire, and Community College of Philadelphia. The 99 Days of Summer are on and poppin' with our annual free concerts to promote peace in our city!